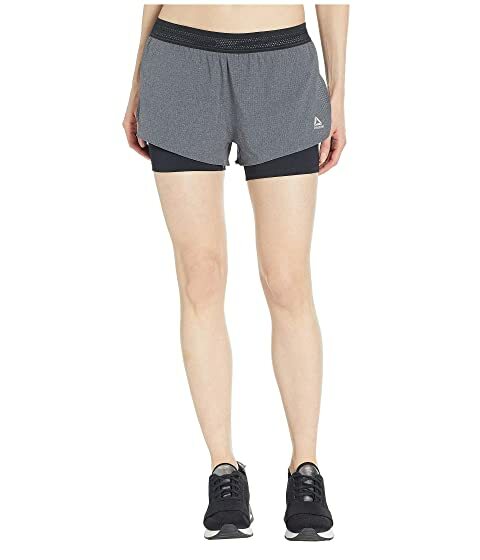 Keep the pace dressed in these Reebok® One Series Epic 2-in-1 Run Shorts. 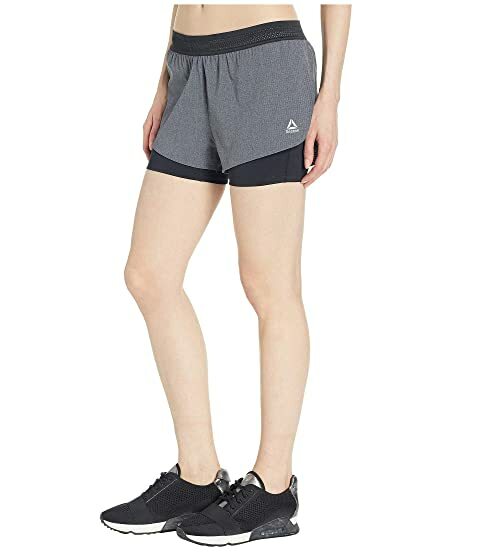 2-in-1 shorts offer a layered look for a fashionable alternative to your average workout short. Zipper pocket at the back for storage of small essentials. Mesh for ventilation and breathability. Reflective details for added low-light visibility. Interior Short: 99% polyester, 12% elastane.